My punches are not showing on the calendar and reports. 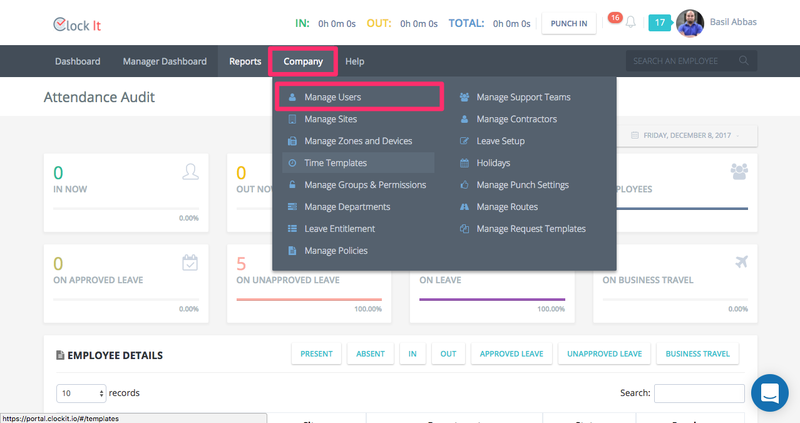 Troubleshoot why your punches are not visible on the calendar and the reports. ClockIt computes your punches against the set time template. So this means that you will need to ensure that the time template start date is set correctly. 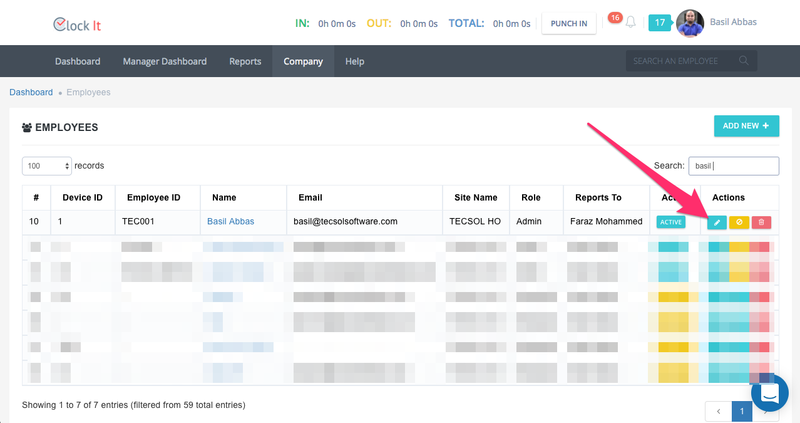 To check this goto the user's details and check the time template mapping. Ensure that your start date is specified correctly. 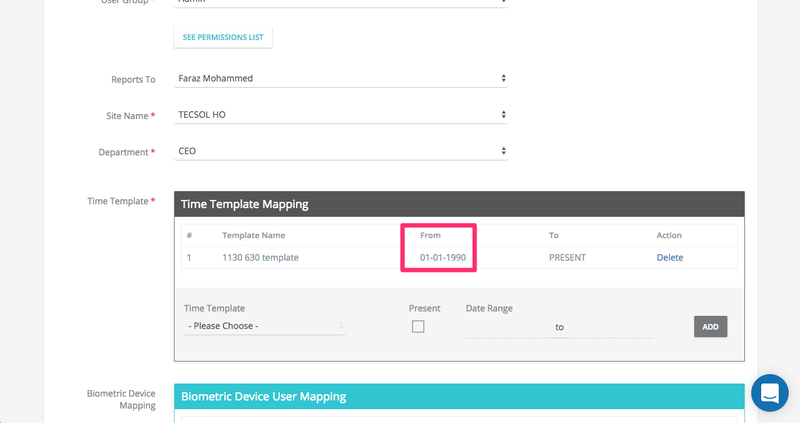 If there is data on the calendar before this set date, it will not show on the calendar because ClockIt will not know which time template to map the punch data with.